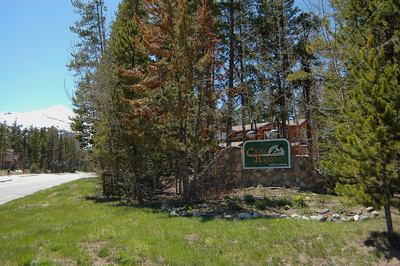 Christie Heights is directly town-side of Breckenridge Nordic Center. There's a sidewalk to town, and it's an easy walk -- downhill, at least. On the northside of the eight lots called Penn Lode subdivision, you'll run into Shock Hill neighborhood, where the first gondola stop serves homeowners on this first big hill out of town. The gondola leaves the north side of Breckenridge Main Street and climbs Shock Hill, and continues to the Breckenridge Ski Resort. Skiers, or anyone who wants to visit town or the resort can load or exit at Shock Hill, when the gondola is running, and any homeowner is Penn Lode will be a short walk from home. Located on the first bench-like hill west of town, Shock Hill has a nice overlook onto Breckenridge. But what lies below isn't far, and it ís only minutes to walk down the trails or sidewalks to anything you need in town. On top of Shock Hill, the land levels out for a bit, and Cucumber Creek meanders through wetland, which is habitat for birds, moose and other wildlife. Not far to the west, the terrain angles up again until it peaks along the Tenmile Range. On the prominent faces that make up this range are the ski runs of the Breckenridge ski resort. Above these: plenty of world-class sunsets. 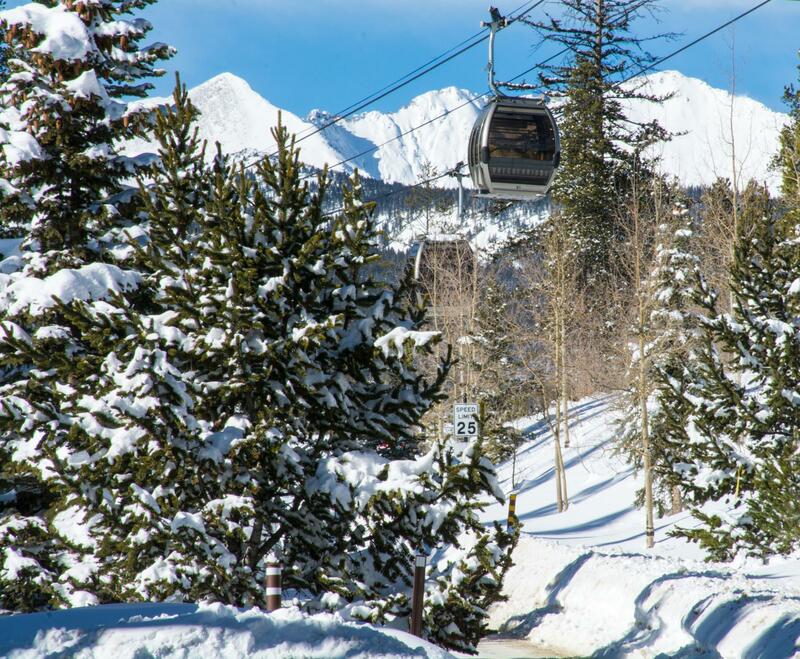 Located near the Cucumber Gulch Wildlife Reserve, between the Peak 7 and 8 base areas and downtown, you'll drive or bus to Penn Lode homes just as you would to go to the Breckenridge Nordic Center, and the Christie Heights neighborhood. Just before the Nordic Center entrance turn right on Windwood Lane. Year Built: 1999 to present. Last new home start was in 2014, but another was significantly remodeled in 2010.